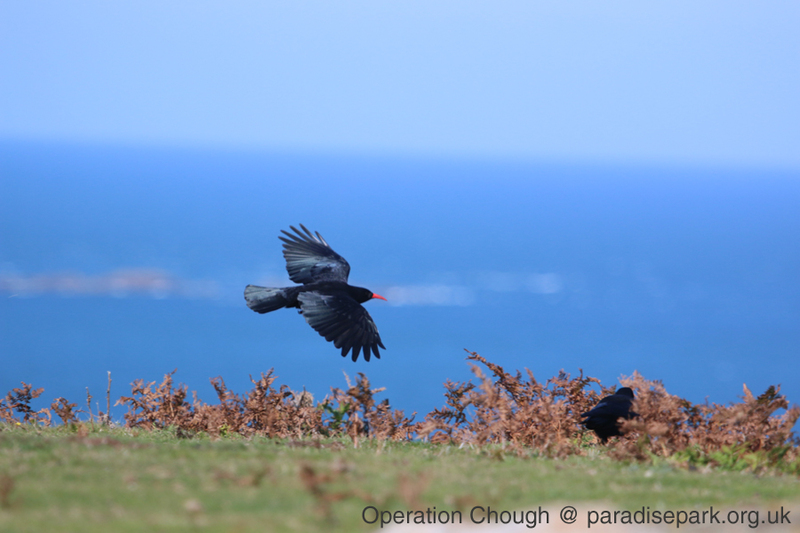 Operation Chough is a conservation project established at Paradise Park, in Hayle, Cornwall in 1987. 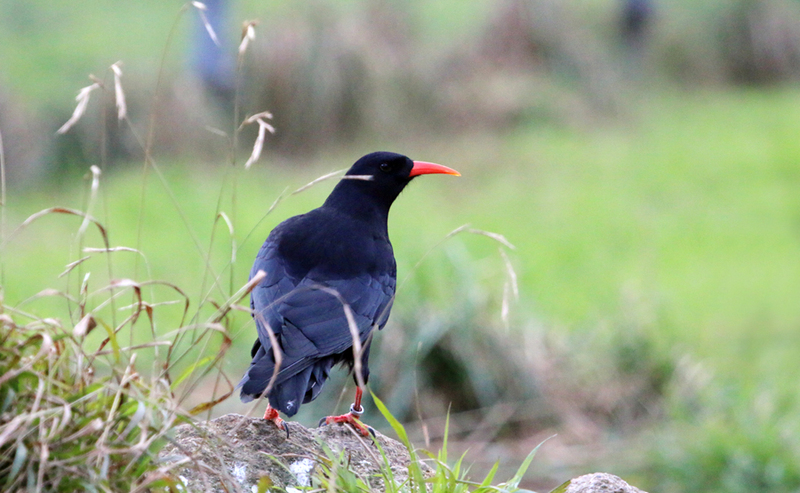 Our initial aim was to see the chough back and living once again on the cliffs of Cornwall. We are now working to ensure that its return is permanent and sustainable, and that the small group in Cornwall is able to maintain a healthy population into the future. We breed choughs in captivity, and are working with our partners to establish groups in several locations, and will make birds available for release in Cornwall to secure the future of the current population, if necessary for demographic or genetic reasons. The Red-Billed Chough (Pyrrhocorax pyrrhocorax) is a member of the crow family, distinguished by its glossy black plumage and the red of its legs and elegantly-curved bill. Once widespread in Britain, this mainly coastal species had always been associated with Cornwall but declined severely, then died out altogether in 1973. In 2001 up to five birds arrived in Cornwall, first seen near Newquay. Three of these birds settled in the Lizard/Penwith areas, and they were later shown through genetic testing to have Irish origins. Now these, and around twenty of their offspring, have formed a pioneer population. 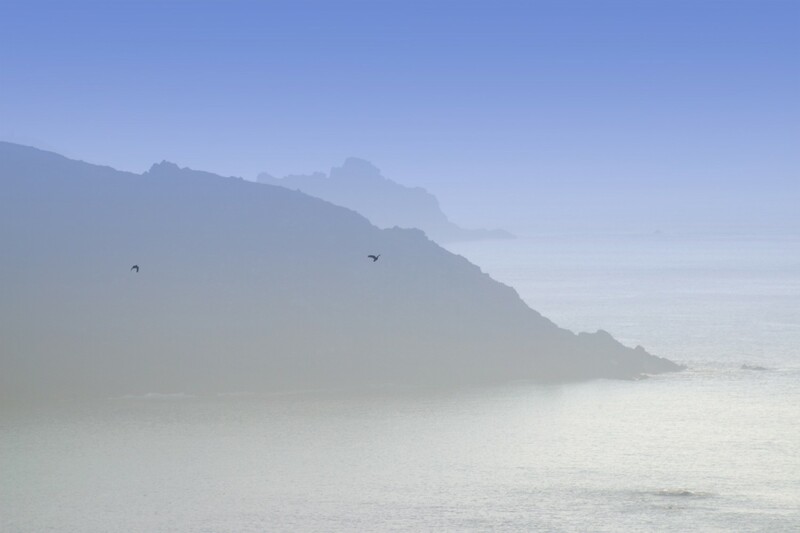 To see this magnificent crow is a highlight for anyone walking along Cornwall’s coast path. The chough often draws attention to itself by making its distinctive ‘chee-ow’ call, and it can also be identified in flight by its wing shape. You can see how it compares with other British crows here. The decline of the chough in Cornwall is particularly sad because of its strong relationship with the county; it even features on the official coat of arms. The first steps toward the long-term re-population of Cornwall by the chough, is a story full of hope for all who love this charismatic crow.